Goal: Keeping the Winter Blues away. 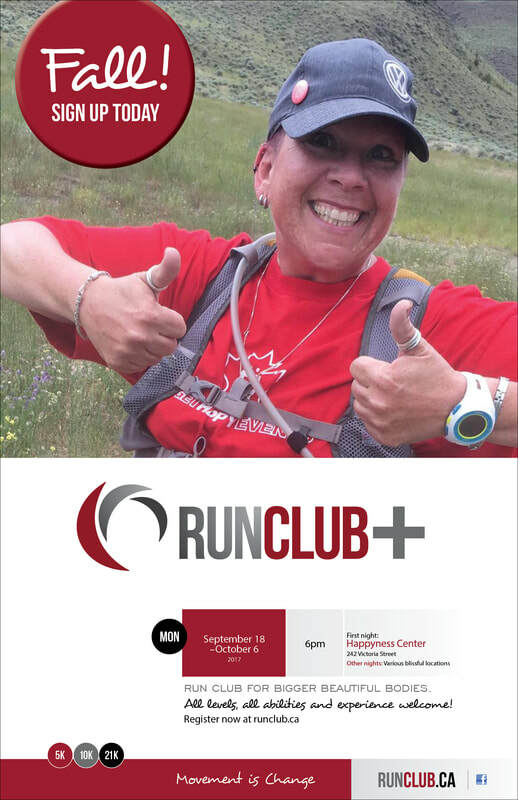 Find the RUNCLUB that works best for you! Learn to run 4 times a year! Spring, Summer, Fall & Winter clinics. Take it nice and easy, or improve your skills with a highly supportive, positive group. Or become a VIP member and pay yearly for all 4 clinics! Nervous about learning to run? Join our positive group of plus size people who take it slow and easy. You can do this! Anyone can run! Our second year after such amazing positive feedback and demand. Great locations planned for 2017. All sizes, shapes and experiences welcome. Register early to secure your spot. RUNCLUB Bootcamp is currently offered first thing in the New Year; with both a running and a high impact exercise program to get your body geared up for a new year of health! 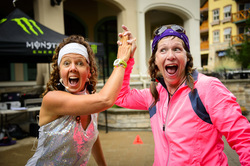 ﻿﻿​The GET HAPPY Run Series makes running fun. 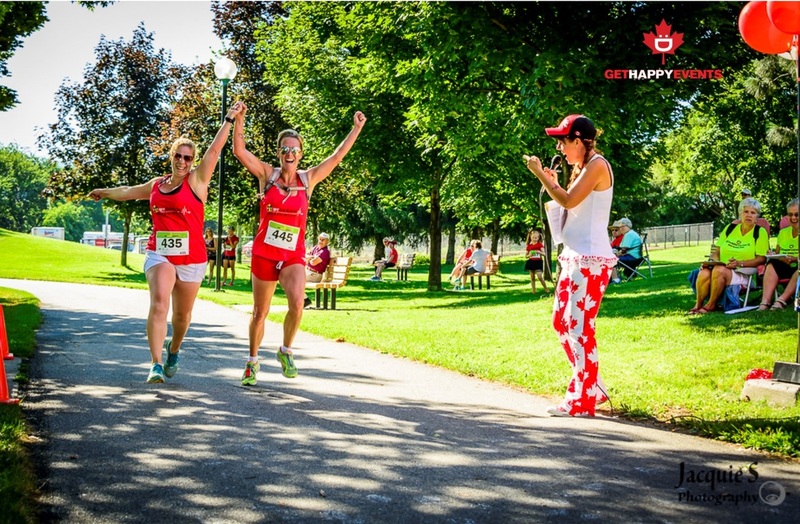 Each year, more runners, walkers, and strollers participate in GET HAPPY running events. 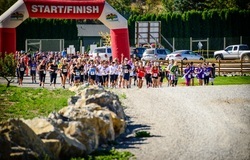 Our high energy events put more smiles on faces and create more life time memories than other runs in Kamloops. We have three exciting runs planned for 2017. We are so excited!! GET CANADIAN | GET CORKED | GET SPOOKED. 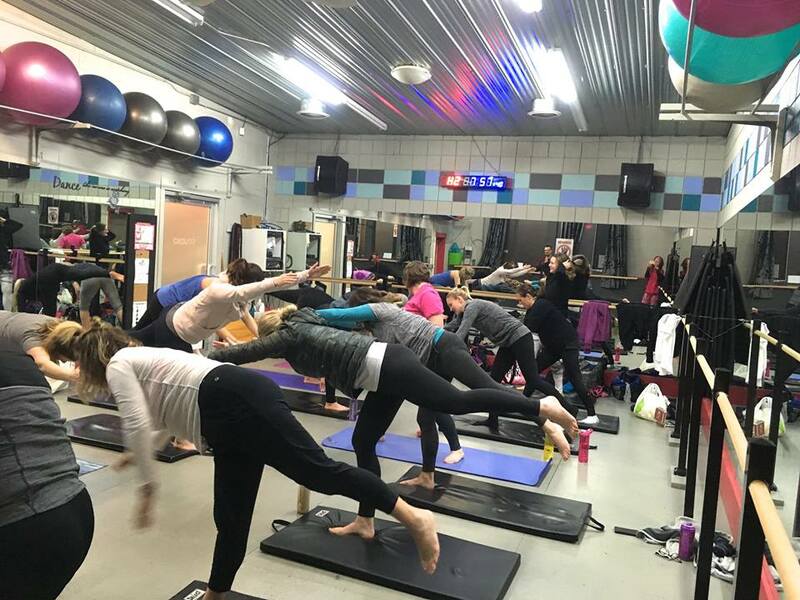 This program is specifically designed for people that are that are plus sized - our program is designed to get you moving, give you some positive energy and mindful advise in a kind - gentle way. Everyone can RUN - it's in our DNA! We have some homework for you and we want to see your beautiful energy! We start slow, create a community, and you feel better period. Note: If you sign up for RUNCLUB Plus #2 you are also included in RUNCLUB Plus #1 in 2017 or even RUNCLUB #1 on Sundays or Tuesdays 2017 - your option. 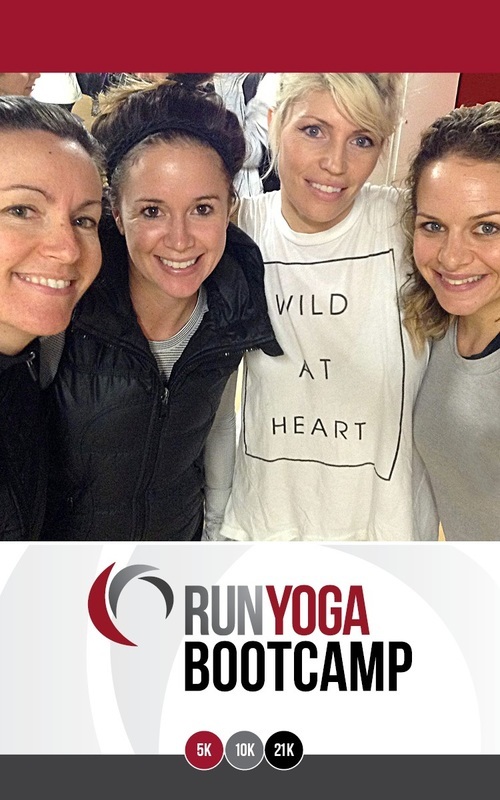 RUNYOGA BOOTCAMP is currently offered first thing in the New Year; with both a running and a high impact exercise program to get your body geared up for a new year of health! We will post registration details in the fall of 2016 for BOOTCAMP 2017.